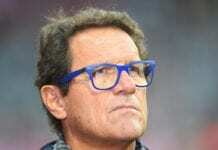 Former Juventus boss Fabio Capello dubbed the decision to award Inter Milan the 2005-06 Scudetto a ‘joke’ as well as criticising racists in Italian football. 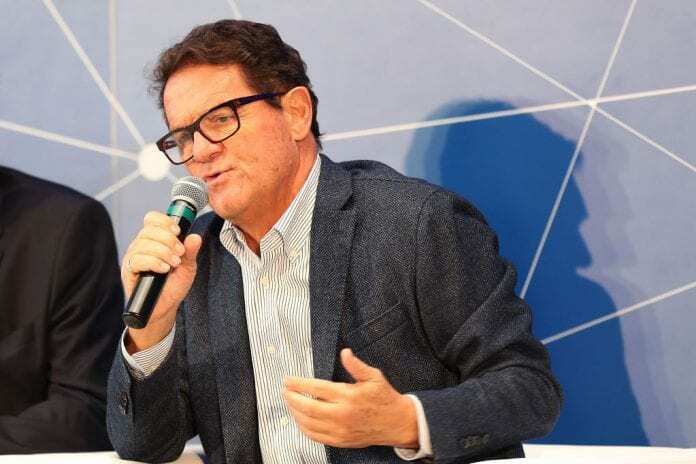 Capello’s guided Juve side won that season’s Serie A title before it was stripped off from them due to their involvement in the Calciopoli scandal and given to Inter. But the former Madrid coach didn’t like how it was handled as he branded it a joke. 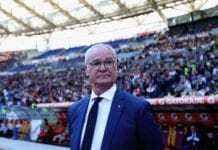 “It was a joke and clearly unfair to have assigned that Scudetto to Inter,” he said in the second part of his interview with Radio Anch’io Sport cited on Football Italia.